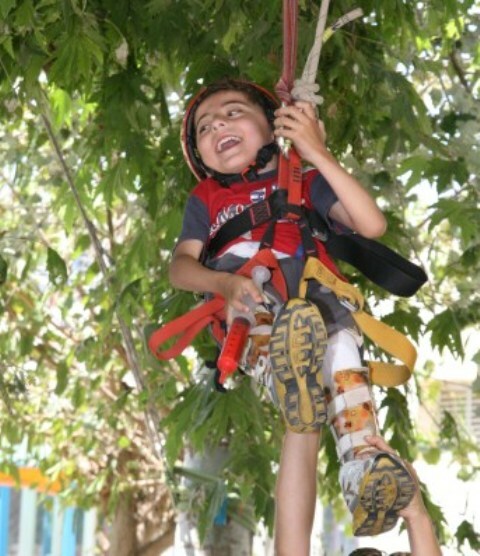 The Rehabilitation Department, for children up to 21 years of age, is the leading rehabilitation department in Israel. The department includes inpatient and day hospital options. 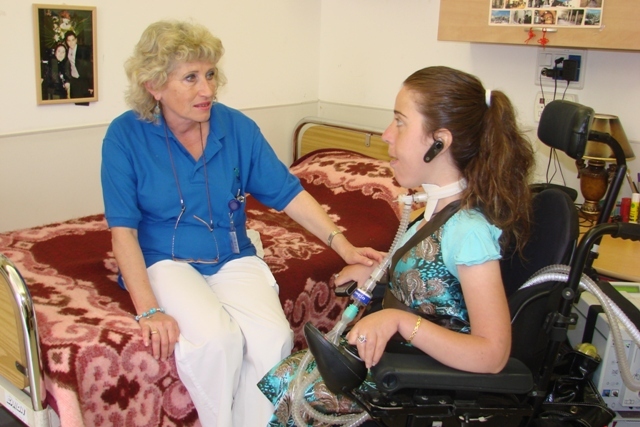 Israel’s leading clinic treating respiratory disorders caused by neuromuscular disease such as Duchene Muscular Dystrophy or SMA or Spinal Cord Injury. The Day Care Center focuses on the individual needs of each child taking into account each child's place in the family and in the community. 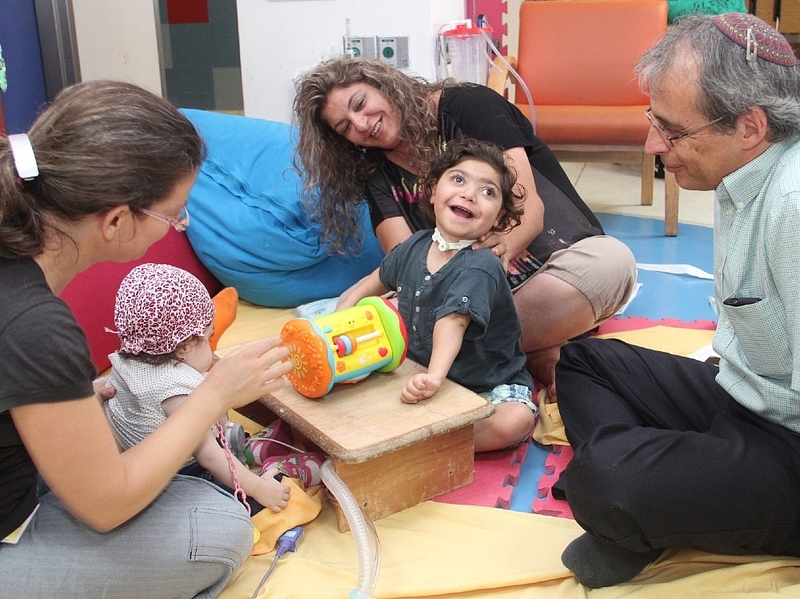 The Warm Home is a special setting for ventilated children that started their rehabilitation process in the Respiratory Rehabilitation Department with their families. As progress was made their discharge was not possible. The Legacy Heritage Fund Independent Living Neighborhood is intended for young mobile adults , who suffer from neuromuscular conditions, ie. Duchenne or Spinal Cord Injury.